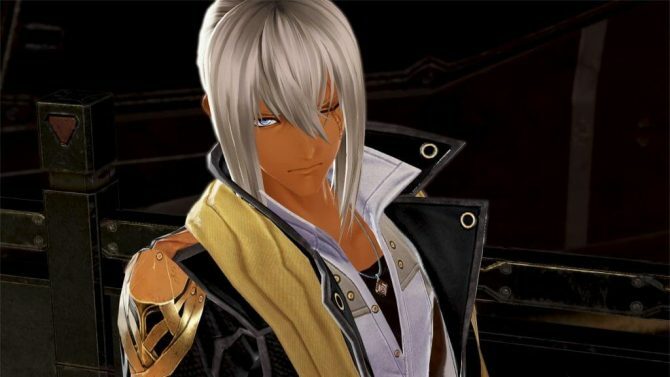 Bandai Namco revealed God Eater 3 is coming to Nintendo Switch with bonus costumes from Tales of Vesperia. 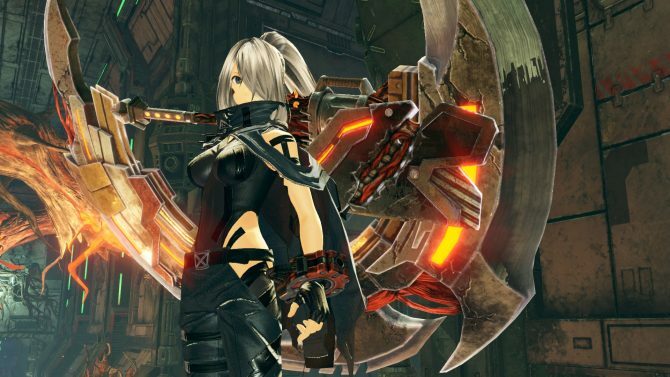 With God Eater's history on handheld platforms, the development team behind God Eater 3 has commented on the possibility of the latest entry coming to Nintendo Switch. 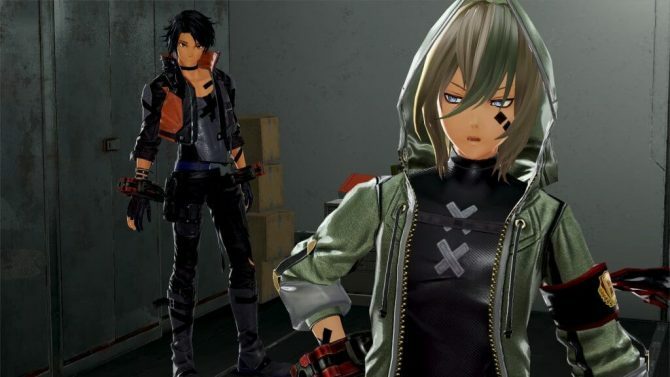 Bandai Namco's God Eater 3 gets a new story trailer featuring plenty of cutscenes excerpts and cool anime-like one-liners from the game. 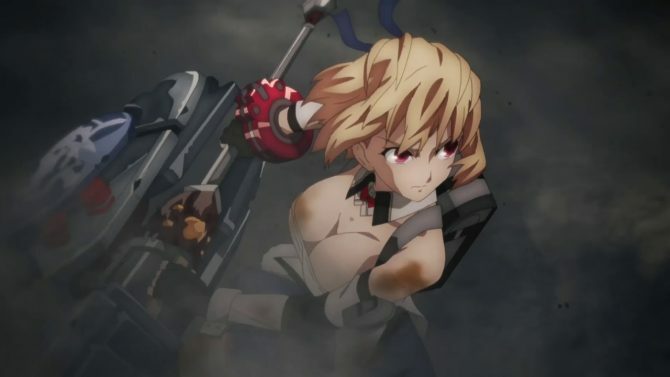 Check out the opening animation, courtesy of Ufotable, for God Eater 3, which releases for PC and PS4 on February 6. 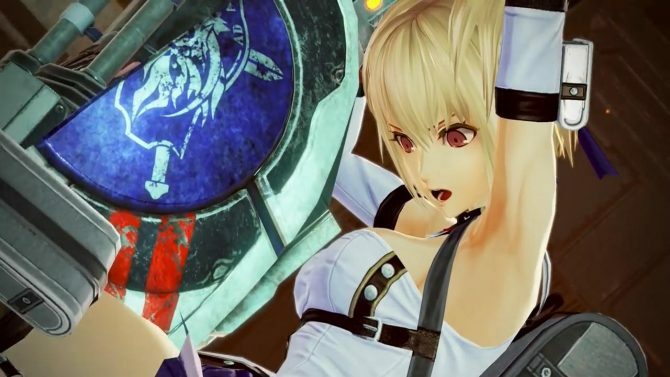 Bandai Namco revealed a new trailer for God Eater 3, showing the game's frenetic action, story, and showcasing the opening animation sequence. 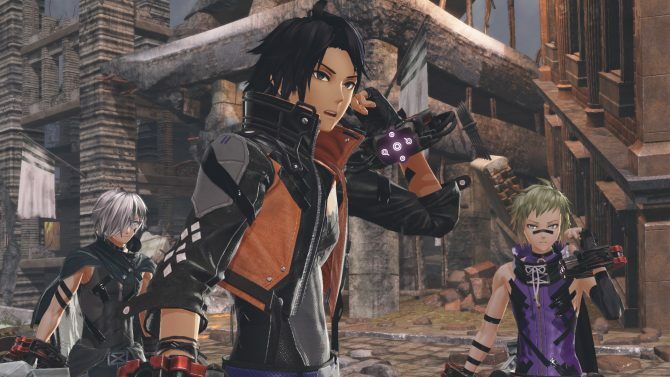 Bandai Namco released a demo of God Eater 3 for PS4 on the Japanese PlayStation Store, but it will be playable only for a limited time. 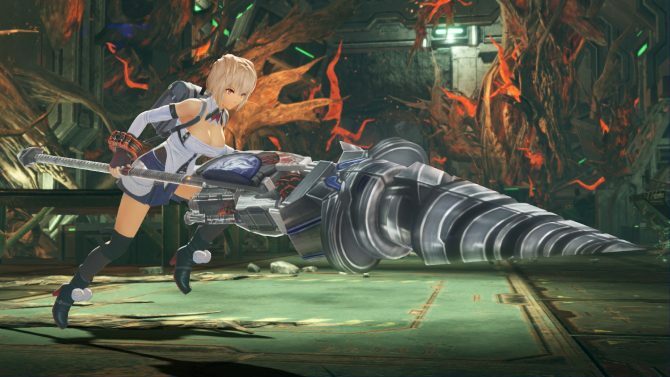 Bandai Namco announced that God Eater 3 will have both Japanese and English voice acting in the west, and released new screenshots of the JRPG. 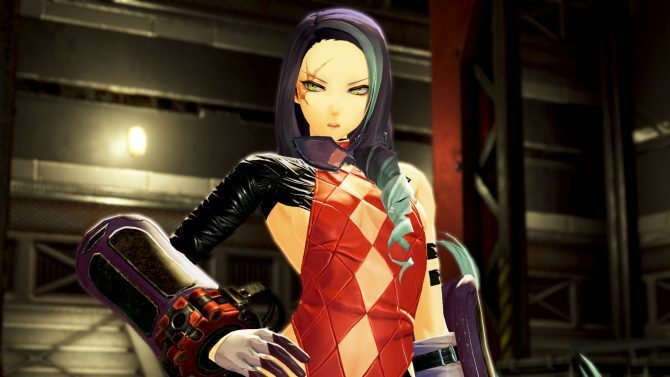 Bandai Namco revealed new screenshots and artwork of God Eater 3, focusing on three new characters and sharing new story details. 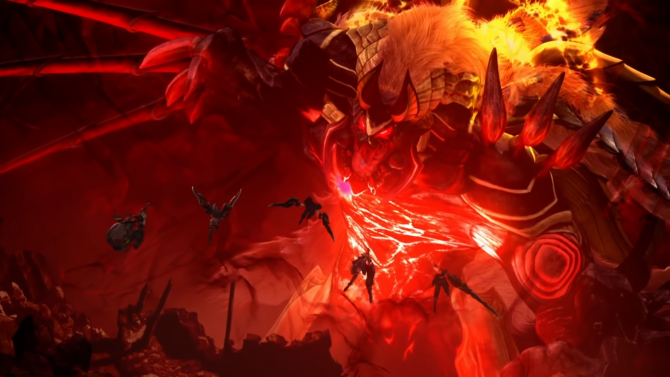 Bandai Namco provided a small sneak peek at the opening animation of God Eater 3, which will be created by traditional animation studio Ufotable. 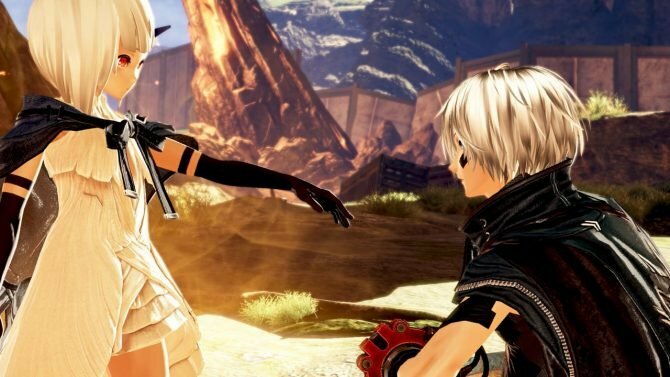 DualShockers recorded three full missions of God Eater 3, and you can watch the adaptive god eaters in action against three new aragami on PS4. 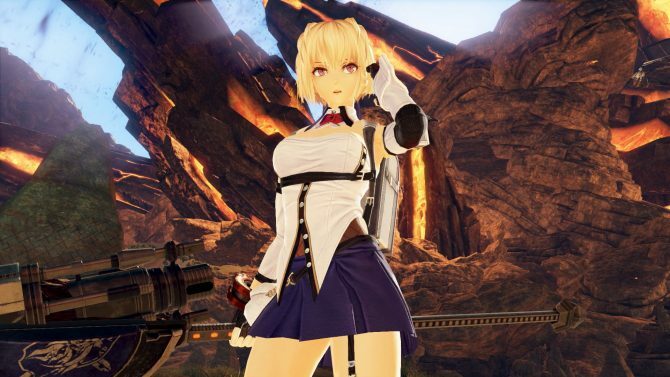 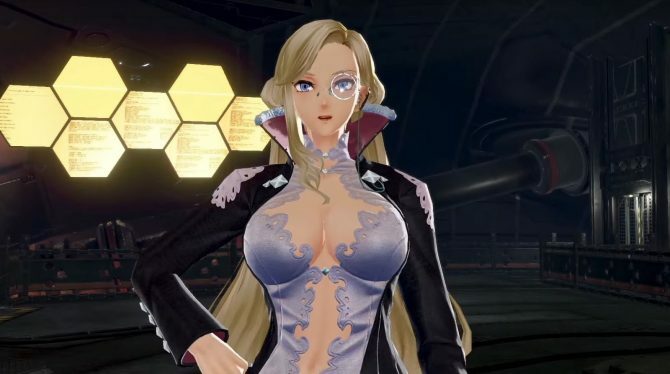 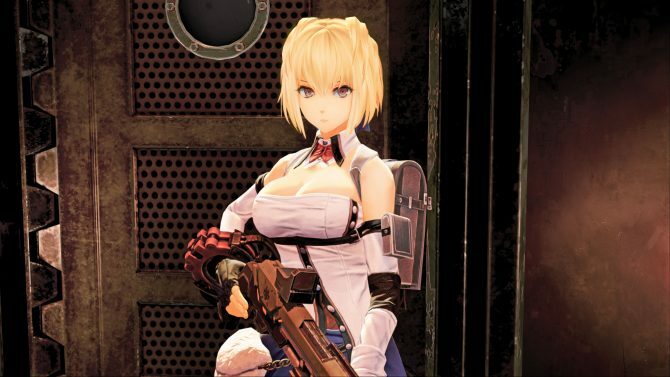 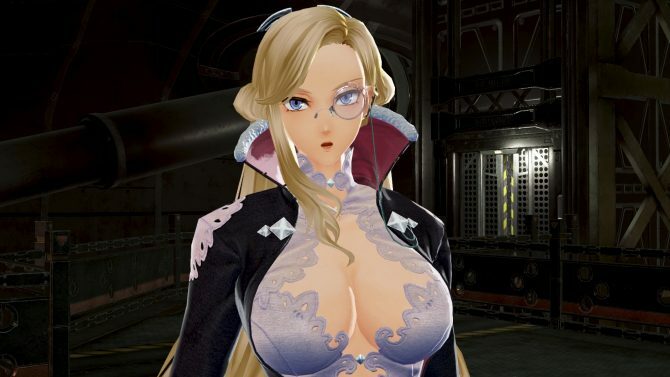 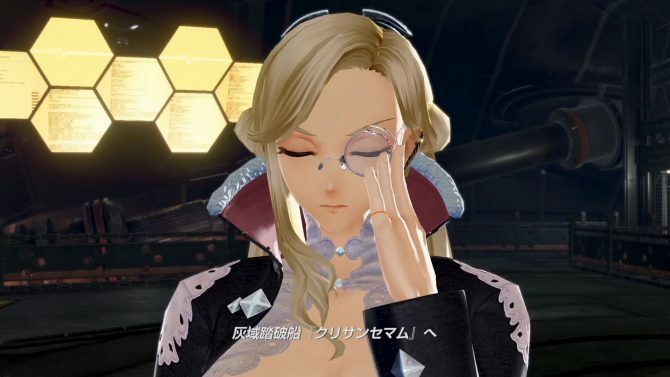 Bandai Namco revealed a release date for God Eater 3 alongside a new trailer that showcased new members of the upcoming action JRPG's cast. 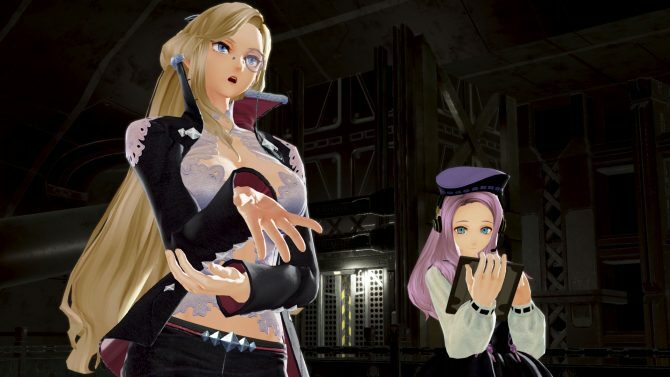 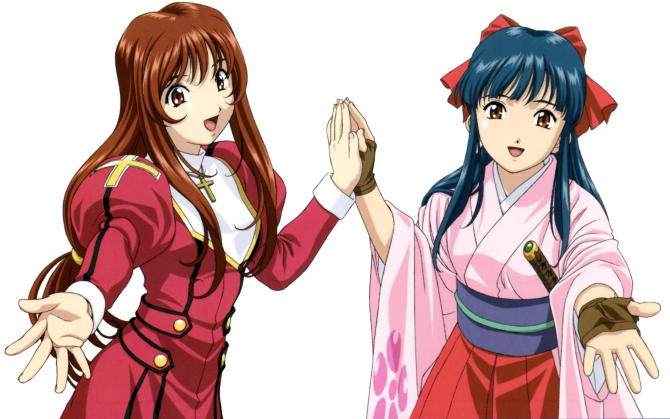 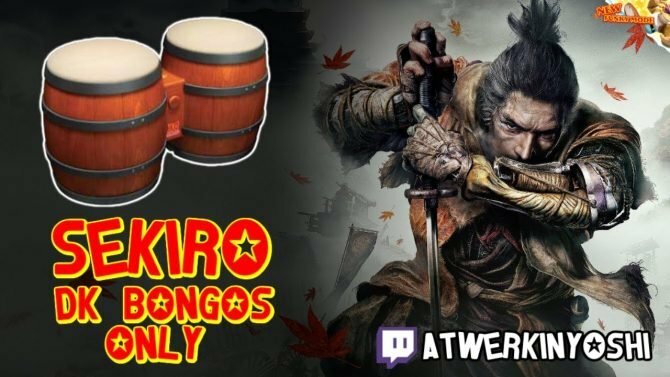 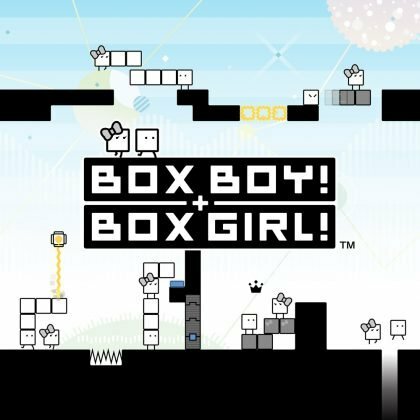 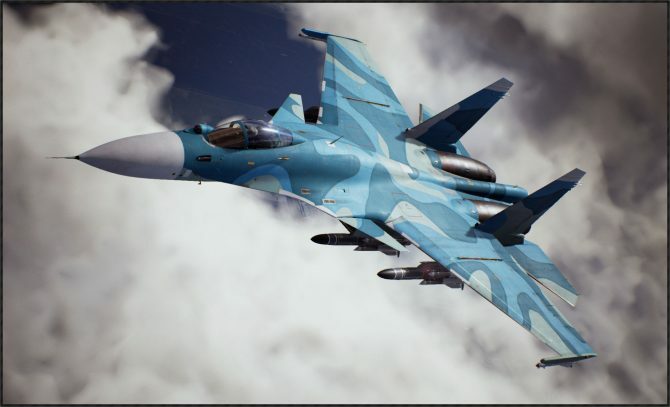 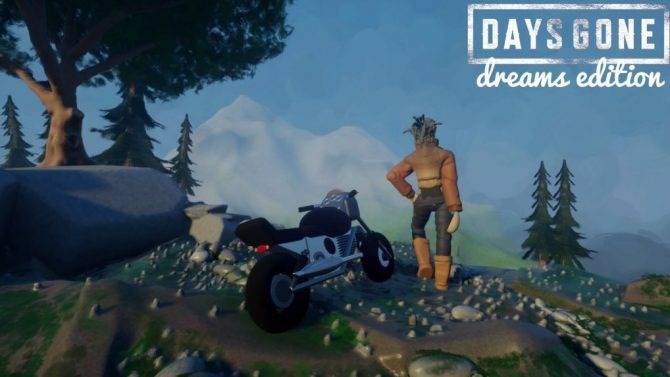 Bandai Namco Entertainment announced its lineup of games that will be exhibited at Tokyo Game Show, including quite a few fan favorites.